The last time I wrote a post here was almost one year ago. As February 2017 comes to an end, and I have been reading so many great books published by women historians, I thought it was time to resume my posts on books, not as elaborated book reviews, but rather as notes that can perhaps encourage the visitors to read these works. Over the last twenty years, historians have highlighted a purposely neglected dimension of the lives of the founding fathers of the United States. Despite liberating the thirteen colonies from British control, first US Presidents such as George Washington, Thomas Jefferson, and James Madison were all large slave owners. They not only remained slave owners until the end of their lives but in their own writings, they also defended the inhuman institution in different ways. 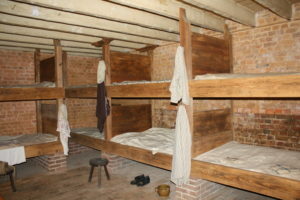 During the visits of the homes of the founding fathers such as Mount Vernon, Monticello, Montpelier, whereas history interpreters often explain, and sometimes attempt to justify the fact that Washington, Jefferson, and Madison were slave owners, visitors often ask why these benevolent men did not free their slaves. Others also interrogate the guides as of how the founding fathers treated their slaves with the hope of learning that they were benevolent masters. 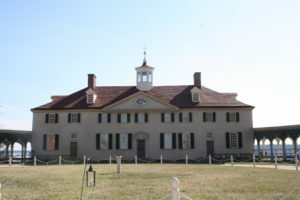 The issue of manumitting slaves is even more present in Washington’s case because although he did not free any of his slaves when he was alive, his will provided that upon Martha Washington’s death, his slaves were to be freed, a provision followed by her nearly one year after her husband demise. 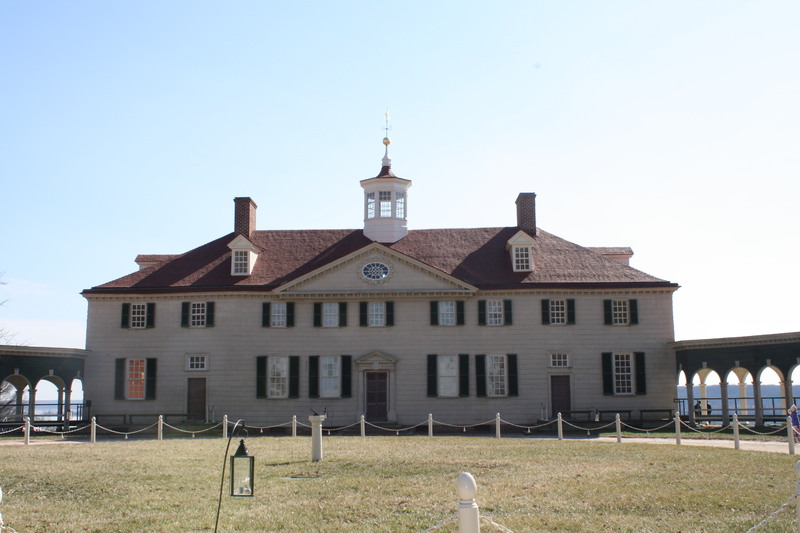 Yet, nearly two-thirds of the slaves living by then in Mount Vernon were dower slaves, inherited by Martha Washington from her first husband, and therefore could not be freed by her. Still, in popular memory, and even among some scholars, the idea that “Washington freed his slaves” remains present to this day. 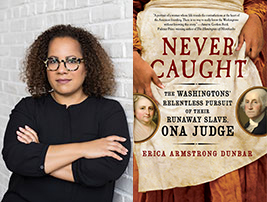 In her new book, Never Caught: The Washingtons’ Relentless Pursuit of their Runaway Slave, Erica Armstrong Dunbar dismantles the persisting myth portraying President George Washington and the first lady Martha Washington as the benevolent master and mistress who freed their slaves. When the first couple moved to Philadelphia, they always made sure to bring back their slaves to Mount Vernon in Virginia in order to circumvent Pennsylvania’s gradual abolition laws that mandated that slaves who lived in the state for more than six months should be freed. Bringing to light the history of enslaved people owned by the first couple, Dunbar accomplished the hard task of telling the story of Ona Judge, an enslaved woman who inherited the legal status of her mother Betty, a dower slave of Martha Washington. As we know, written sources mostly produced by white men, often remained silent about bondwomen. Moreover, most white male historians, as well as readers, often refrained from reconstructing these forgotten and neglected stories, by insisting on the paucity of written sources on enslaved women. Several times in the past and still today, women historians, and especially black women historians have been accused of attempting to write these stories based on guesses. Dunbar challenged all these barriers by writing a book that makes several achievements at the same time. Mount Vernon enslaved women bunk room, February 2017. Picture by Ana Lucia Araujo. Dunbar contextualizes Judge’s story in the framework of the newly independent United States. She emphasizes the multiple dimensions of Judge’s life as a young enslaved woman: a gifted seamstress, who worked in the domestic environment close to the first lady, but whose life was also deeply influenced by her fellow slaves who lived and worked in Mount Vernon plantation. Dunbar shows how in the domestic environment Judge as well as other enslaved women were constantly exposed to sexual and psychological abuse. Still, she underscores how northern urban environments, such as New York and Philadelphia, offered unique opportunities to enslaved persons and free black communities in general. Dunbar skillfully discusses the articulation between the south (Mount Vernon) and the north (Philadelphia), as well as between enslaved, freed, and free black men and women. She shows how enslaved men and women understood and took advantage of these opposed but interconnected contexts. Ona took her destiny into her own hands. She ran away (among others) to avoid being given as a wedding gift to Martha Washington’s granddaughter Eliza Parke Custis Law. Married to a free black man, Ona (now Ona Judge Staines) had three children and built a family. But as Dunbar shows, she paid an enormous price for living as a free woman in a country where slavery persisted and expanded. Although Washingtons’ attempts to recover their property failed, Ona soon became a widow, and could barely support her children. Her life greatly contrasted with that of her sister Philadelphia, who was eventually given as a wedding gift to Eliza Law. Philadelphia Costin did not run away. In 1807, both she and her children were eventually freed. She ended up having a relatively prosperous life as a freedwoman in Washington DC. Based on known and original primary sources, Never Caught is a history book that reads like a novel, like an excellent novel. Readers of all walks of life will find in this book elements to understand the history of the United States and the crucial role that slavery and enslaved women had in the construction of this nation. The book is also an excellent complement for those who visited or will visit Mount Vernon and its new exhibition Lives Bound Together: Slavery at George Washington’s Mount Vernon.